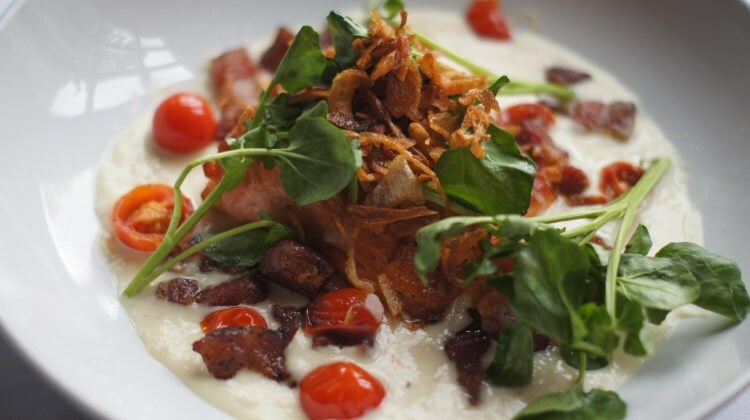 Looking for the most romantic restaurants Salt Lake City has, to treat that special someone in your life? We’ve got you covered with our four favorite picks around town. 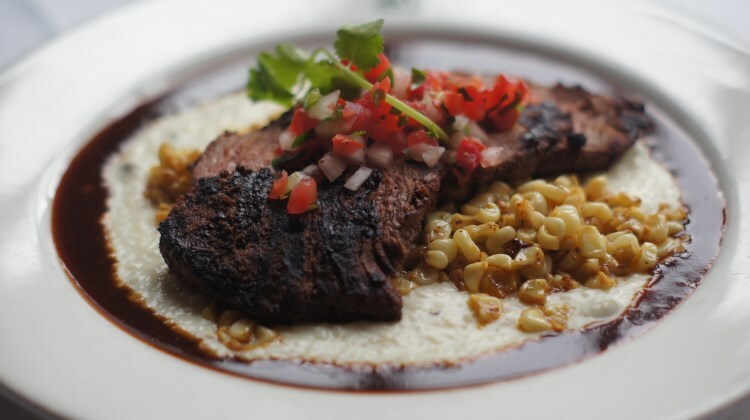 One of the most romantic restaurants Salt Lake City affords – heck even Utah and the mountain West – is located just four scenic miles up Millcreek canyon. There you will find the spectacular Log Haven restaurant. 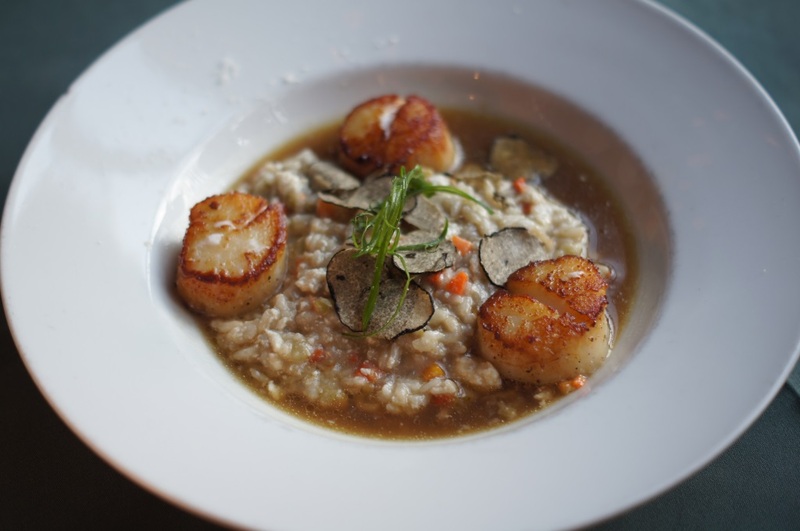 The restaurant can trace romance right back to its creation in 1920. Salt Lake steel magnate L.F. Rains created the mountain retreat as an anniversary gift for his wife. Rains’ eye popping creation sits amongst flowing waterfalls, wildlife and soaring trees. Margo Provost purchased Log Haven in 1994 and embarked on a refurbishment program that led to today’s grand restaurant, popular with wedding parties and romancing couples alike. Log Haven features an expansive main dining room that floods with natural light and mountain vistas before switching to flickering candlelight as the sun sets. In warmer months, dine al fresco on the secluded patio space and take in the wonderful mountain atmosphere: gently swaying trees and trickling waterfalls your backdrop to dinner. 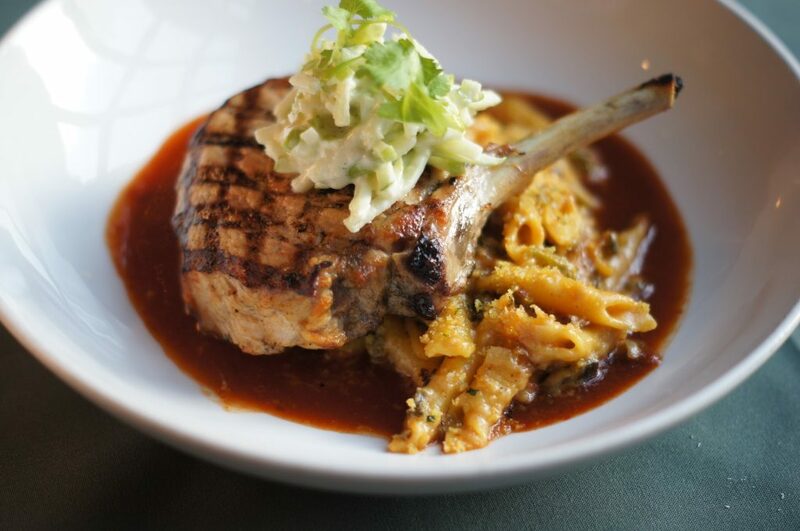 Chef Dave Jones’ cooking embraces the rustic setting with a dash of Southwestern spice and flair. 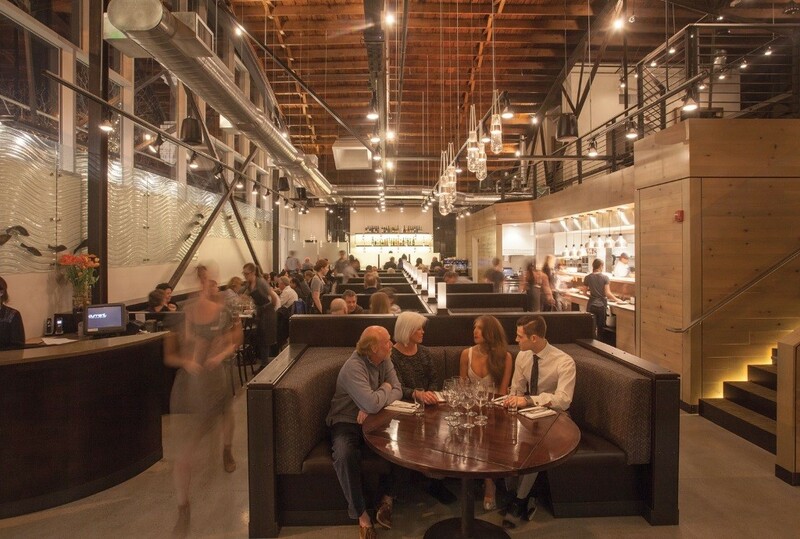 Keep an eye out for sublime dishes like Achiote Grilled Calamari with salsa verde, fresno peppers and onions, crisp tortillas, lime aioli or Tea Brined Duroc Pork Tenderloin with hazelnut – apricot quiona pilaf, roast winter squash, huckleberry gastrique. The hand curated wine list and well drilled service team also means that every meal at Log Haven is one to remember. We’re proud to have Log Haven as the sponsor for this page. 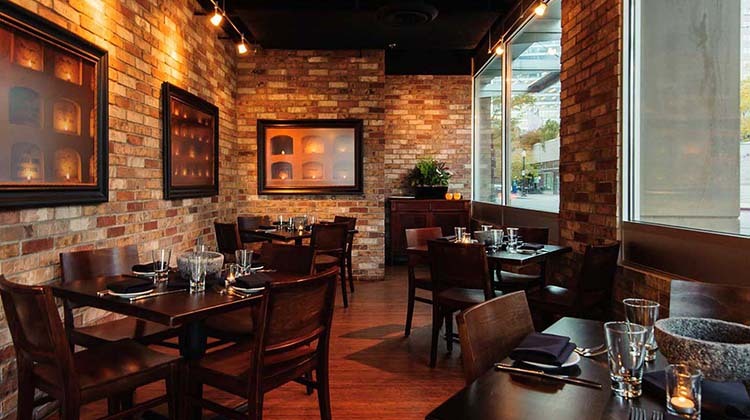 Located in downtown Salt Lake City, this chic Italian eatery is equally usable for a smart business lunch or romantic evening meal with that special someone. 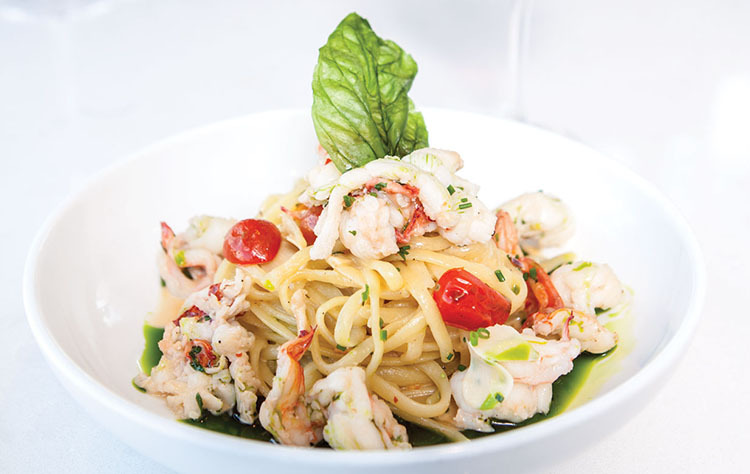 Chef Jonathan LeBlanc brings a contemporary sensibility to classic Italian dishes, using seasonal and local ingredients on a menu thats refined and upscale. This cosy spot on downtown’s Main Street is a perfect date night setting. Order up a glass of something festive and then share a selection of small plates from a menu that regularly rotates with seasonal specials. The restaurant space is on the smaller side and the volume can get louder later at night, but amid the flickering candlelit tables, it can be surprisingly intimate. 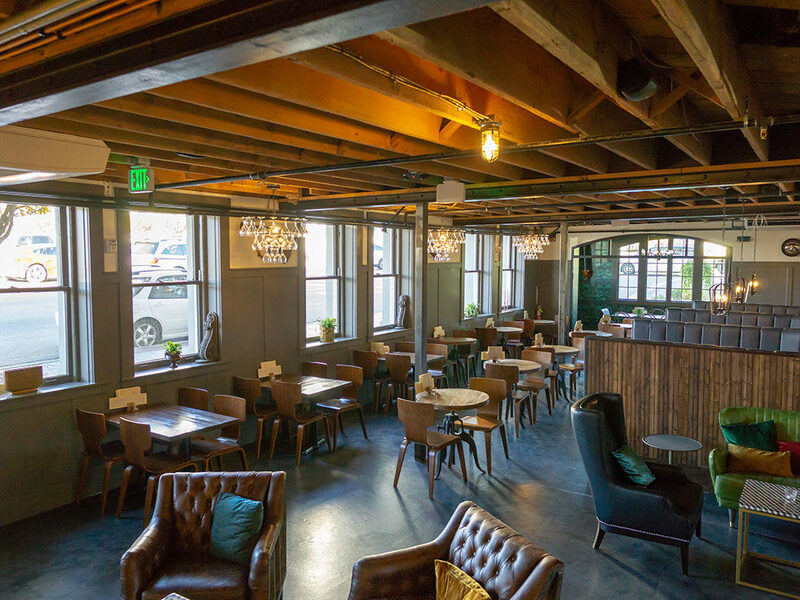 We guarantee you’ll score plenty of kudos with your special other by booking a table at this chic downtown SLC seafood spot. Towering seafood platters, fresh daily specials, dapper and stylish service – plus a full bar with cocktails, beer and wine. If you want to say I love you, this destination restaurant will underline your point. Check out the private booth picture above. Now imagine gazing into the eyes of your partner while enjoying tis chef driven restaurant’s fine dining fare. Need we say more? As soon as the sun goes down, BTG wine bar in Salt Lake City is filled with the flickering of candles and the clining of wine glasses. 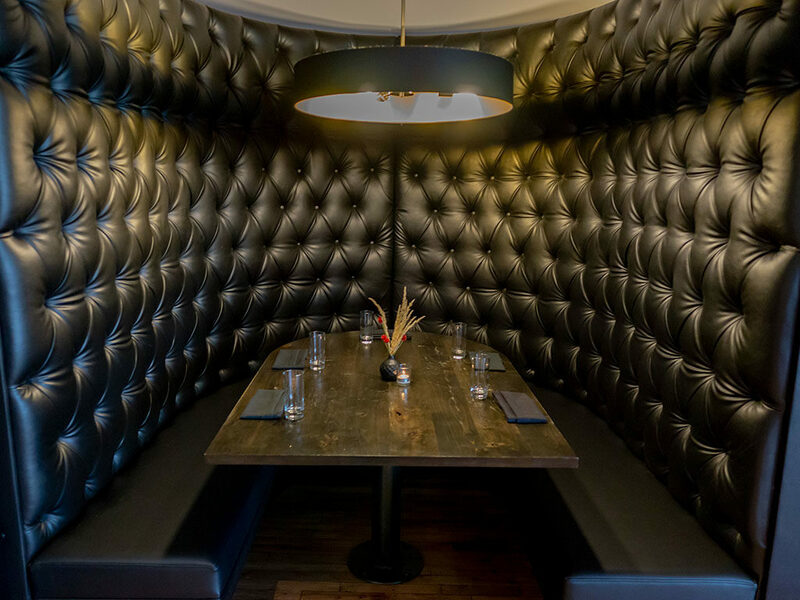 The subtle space is the perfect spot to hang out with your partner and share a glass or bottle of something special. 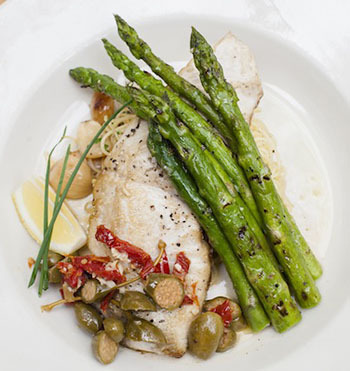 Food is served courtesy of the adjoining Caffe Molise – an Italian eatery that’s a stalwart of the Salt Lake dining scene. The interior design of this Mexican restaurant is as refined and grown up as the menu is elegant and upscale. 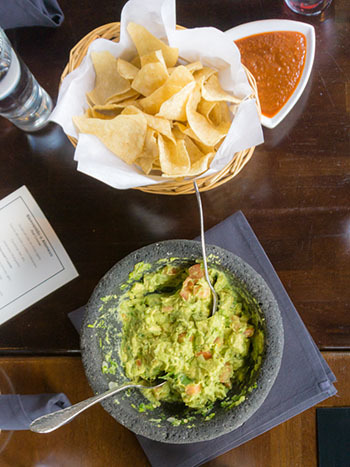 Chef Matt Lake’s passion for regional Mexican cuisine shines through on every plate at Alamexo; luscious tender pork, cooked for double digit hours in the Cochinita Pibil through the personal, table side made guacamole showcase this love. You’ll likely fall in love here too. The Tree Room is the premier dining destination at Robert Redford’s exclusive Sundance resort – named for the actual in situ tree around which the restaurant dining room is built. The space glows with warmth and features unique pieces from Robert Redford’s own Native American art collection. The Tree Room’s elegant menu includes mountain inspired cuisine such as Lamb Belly ($16, honey lavender, brussels sprouts, pears and chickpea) and Elk Loin ($46, sunchokes, huckleberry soubise, cipollini onions and pumpkin).